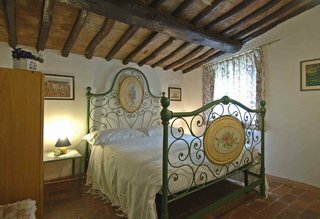 Casa Colonica is a beautifully restored farmhouse with 4 ensuite bedrooms, kitchen, lounge and sleeps up to 6. 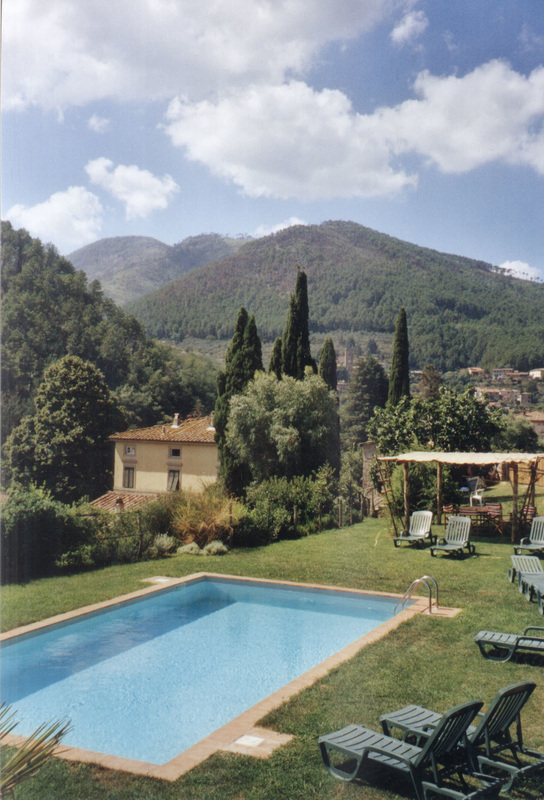 Villa Orsi is situated in the small village of Pieve di Compito, in the hills surrounding Lucca. The Orsi estate has been in the same family for over two centuries, passed from one generation to the next. 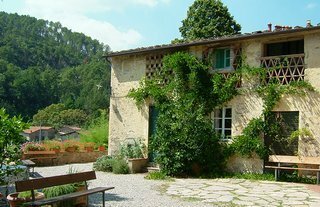 The villa is situated on an organic farm with an olive grove of over 2,000 plants, a vineyard and a vast garden containing valuable centuries-old camellia plants. Here you can take cookery classes using organic products from the farm. There are bicycles available to explore the surrounding area. Within walking distance, there is a popular trattoria and a couple of hard tennis courts. 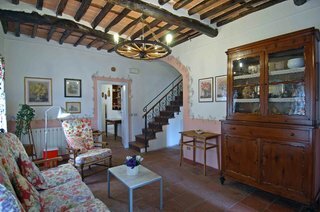 The accommodation at Villa Orsi consists of Casa Colonica, Casa Nuova and Casa Camelie. They share a swimming pool (open June to September) and the gardens.